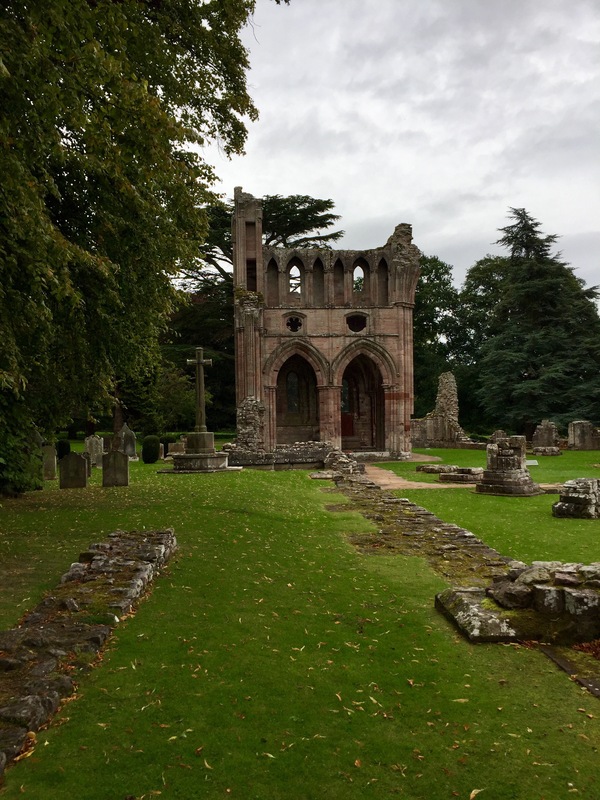 Dryburgh was burned by an English army in the time of Edward II in 1332. 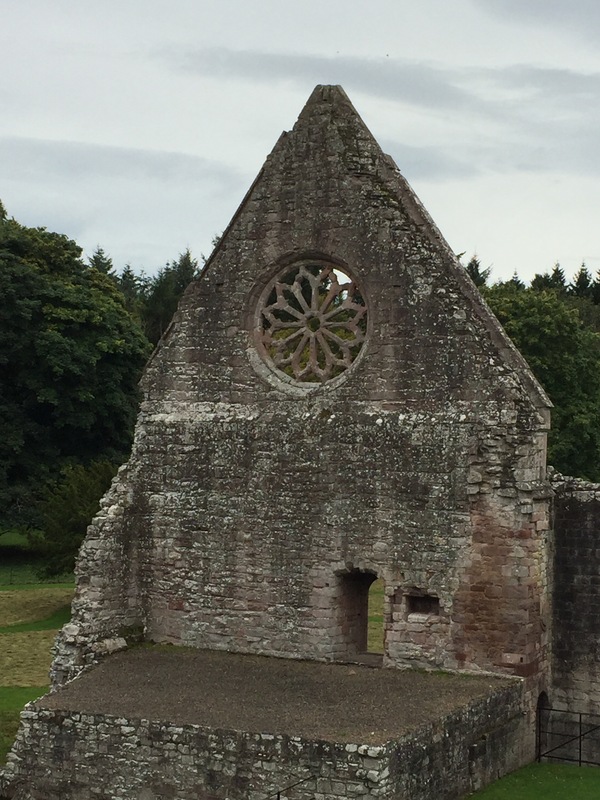 This and other “border abbeys” near the border of Scotland and England, were objects of contention and plunder for several centuries. 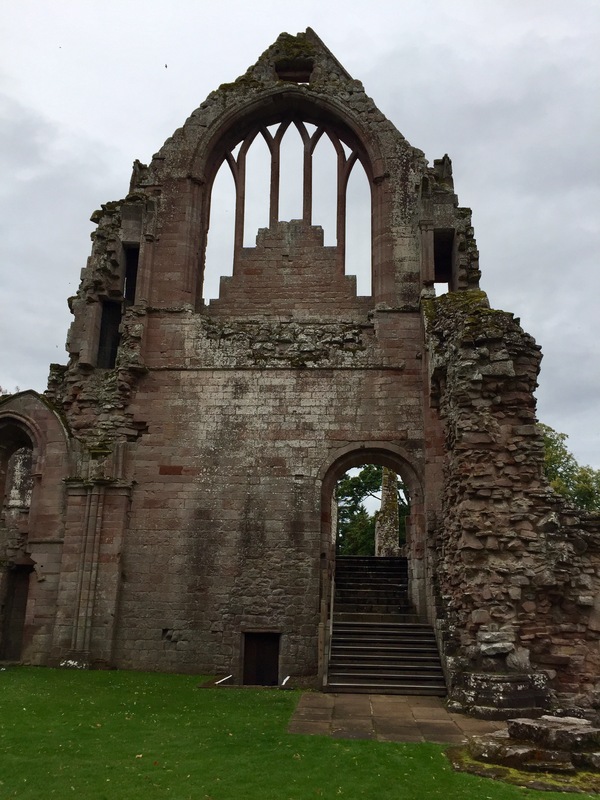 Dryburgh was in severe decline by the 1550s. 15 Sep	This entry was published on September 15, 2017 at 8:37 pm and is filed under Uncategorized. Bookmark the permalink. Follow any comments here with the RSS feed for this post. Your photos are well done!!! Now that I know all of these are in my “junk” folder, I can enjoy looking at them. If you can, please change my email to: patti@pattimccartney.com. 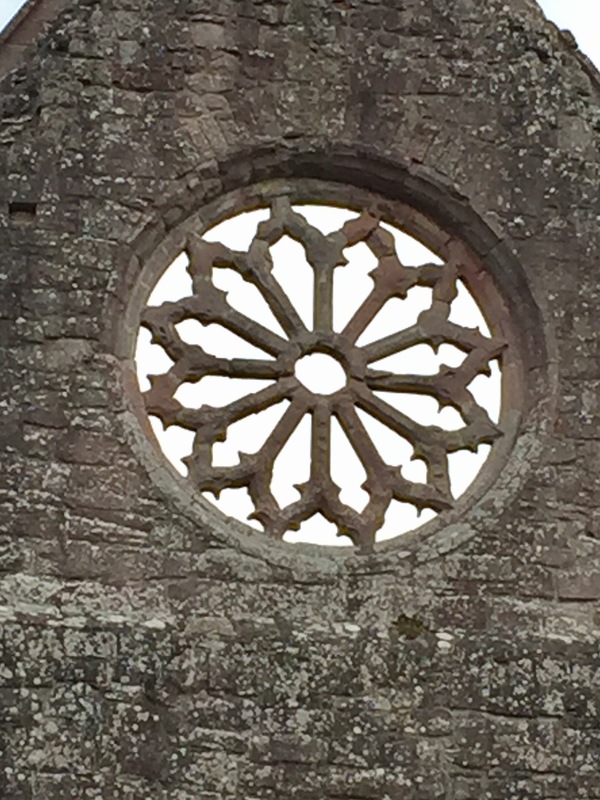 Looks like you and mickey are covering all of the abbeys and other significant sites. I’ve changed you in my contacts, but you need to subscribe to the blog with your new email address. I am. It sending this to a group, so I can’t change your address.